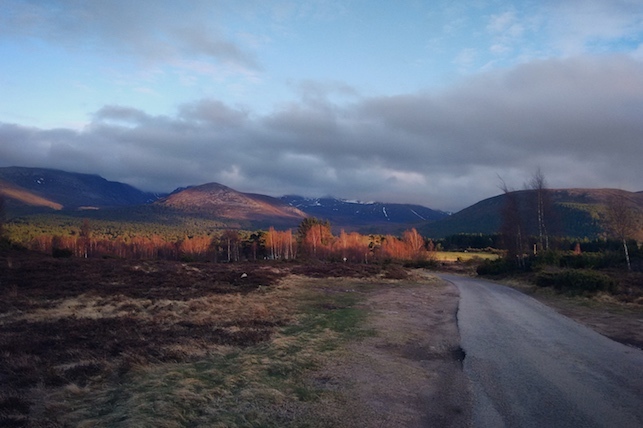 If you saw my Instagram last week you'll have seen a ton of photos from my week in Aviemore. We bought the timeshare for my Uncles 60th birthday and this year he turned 75 so that will give you some idea how long we've been going. 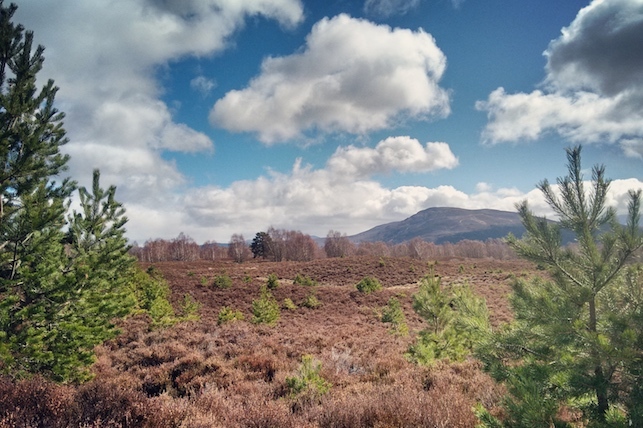 My last 'Postcard from Aviemore' was in 2014 so I thought it was time for an update - even though we do more or less the same thing every year! View from The Old Logging Way (near Coylumbridge). View from the South West end of Loch An Eilein. 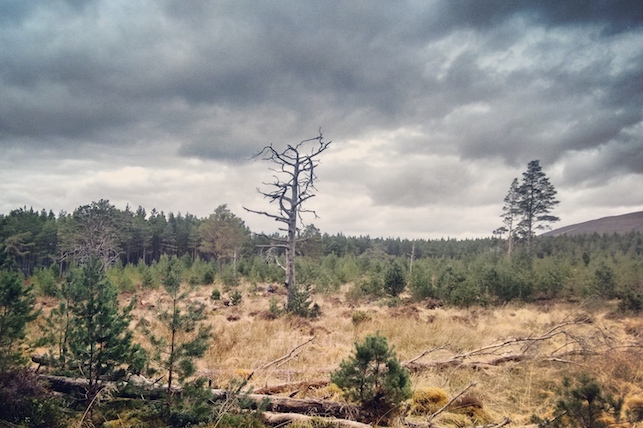 View from the path between Aviemore (Dalfaber) and Boat of Garten. We went on three decent bike rides this year. 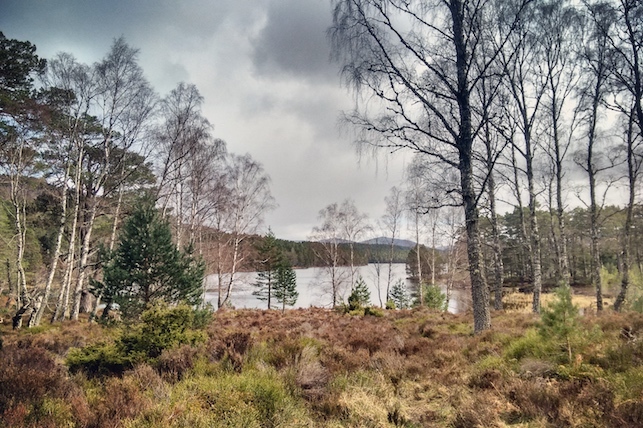 The first was to Loch An Eilein from Aviemore - round the loch and back. The second was too Boat of Garten along beside the steam train and back again. 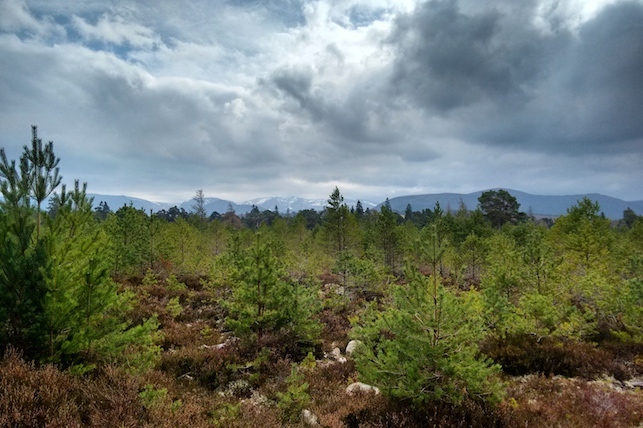 Finally for my Uncle 75th birthday we went to Loch Morlich via the Cairngorm Club Footbridge and back via the Old Logging Way. View across the Cairngorms from 'Whitewells' farm. 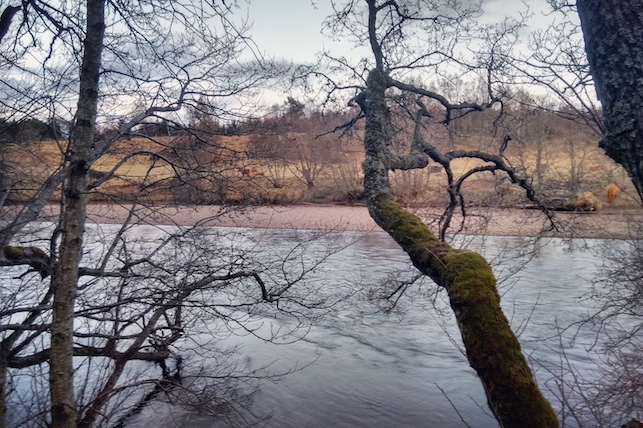 The river Spey from Dalfaber. There was 12 of us this year spread across two different houses so it was a pretty full on week. As there was so many people we mostly eat in the house at night. Midweek, however, we went to the Cairngorm Hotel (my favourite) for dinner. I had mince and tatties - it was huge and very very tasty. 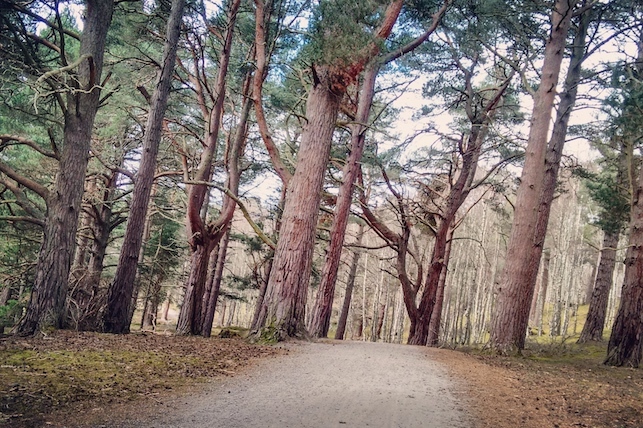 On our final night we went to the Garth Hotel in Grantown on Spey. The food there was also really tasty and very Scottish. View from the Cairngorm Club Footbridge. Another View from The Old Logging Way. 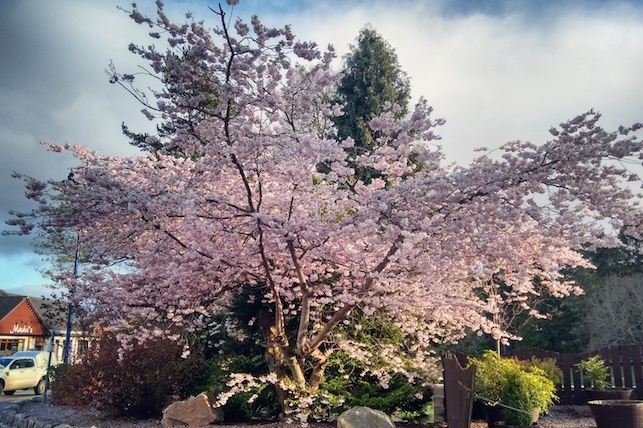 The blossom tree on the main street in Aviemore. By the time Saturday came round again I was more than ready to head home to see my parents and my boyfriend too. 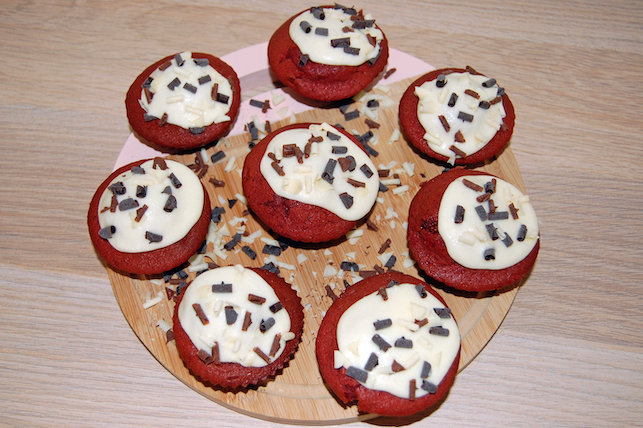 It is great to spend time with my family but it was really busy and I didn't get much time to myself. Going to look forward to visiting again next year. 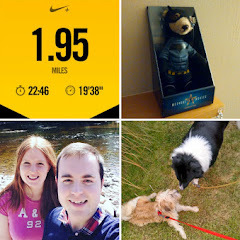 All these photos were taken on my Moto G2 - because I couldn't take my camera out on my bike! 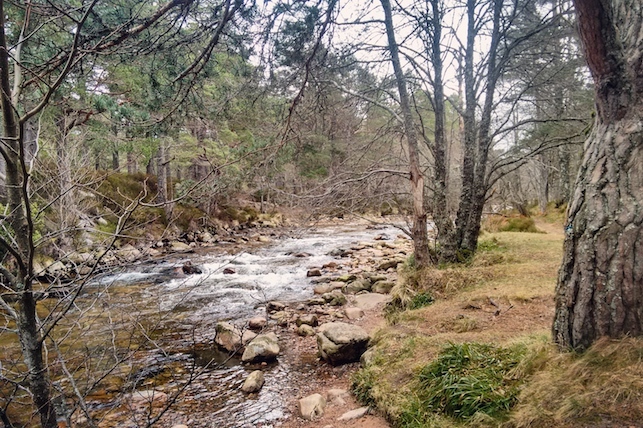 I hope you've enjoyed these photos and maybe they have inspired you to visit the Scottish Highlands. 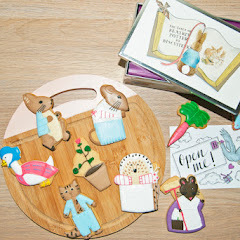 Catch up with my last postcard style post - A Birthday Weekend in Pitlochry.